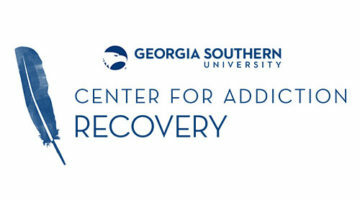 The Center for Addiction Recovery at Georgia Southern University serves students in long-term recovery from alcoholism and drug addiction. Every semester, the 40 students who comprise our community attend weekly seminars and receive a variety of benefits. Our average student is 24 years old and 2.4 years sober. 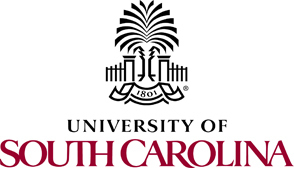 They take 12 credit hours per semester and work 18 hours a week at an on- or off-campus job. Students involved with the Center attend weekly seminars that serve to build community and develop life skills in a small group setting. 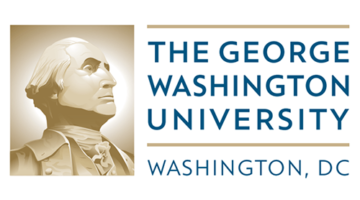 Discussion topics range from academics and personal achievement to health and spirituality. Throughout the semester, the Center hosts connection events to bring students from different seminars together to build and deepen community.Scheduling school, work, and social activities are difficult enough by itself. 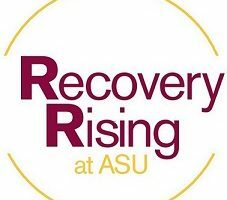 Students receive individualized academic advising and early registration to help them reach their academic and recovery goals, building recovery events into their already busy schedules. 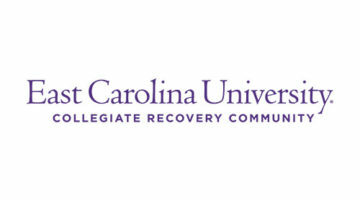 Scholarships are also available to students who demonstrate academic excellence, financial need, and a commitment to recovery.